Spoiler: Don’t read if you don’t wanna know…. 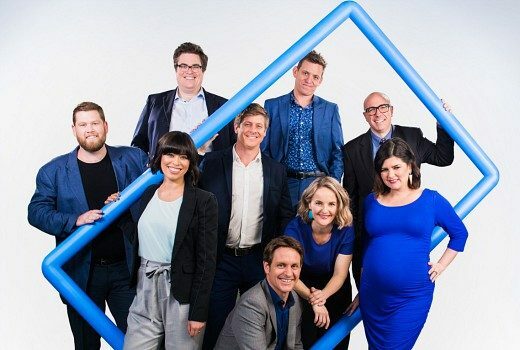 A poignant drama about gender identity screens on SBS. 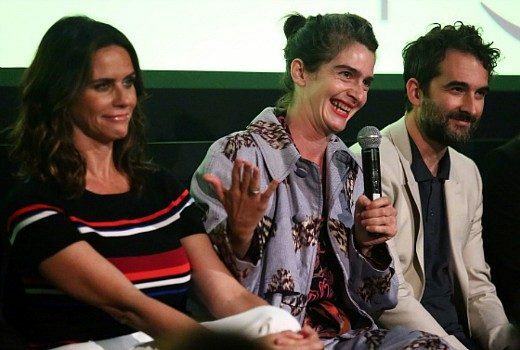 The Pfeffermans will be a little bit Yentl for their finale, says creator Jill Soloway. 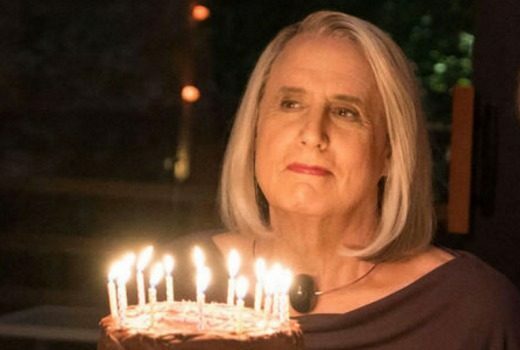 No Jeffrey Tambor, so finally a confirmation transgender series will conclude. 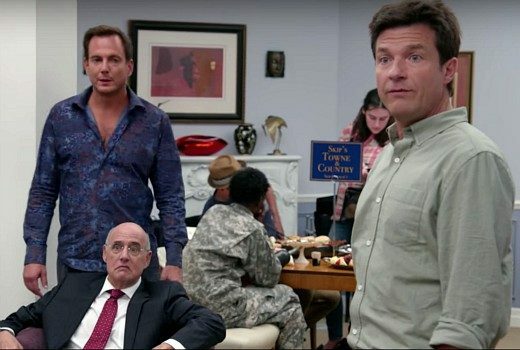 “The Bluth family is finally back together” for Season 5. 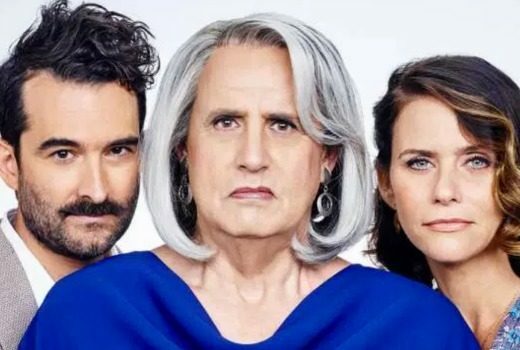 Report: Transparent delayed, likely to return in 2019. Production re-scheduled to the end of the year, following the firing of Jeffrey Tambor. 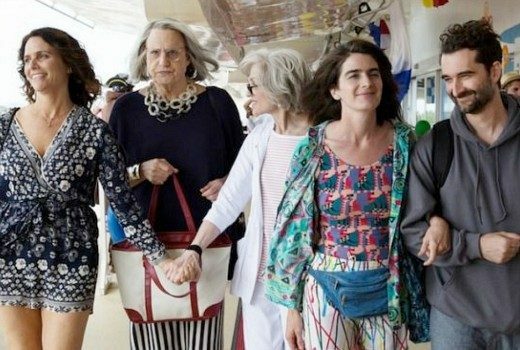 Star takes aim at Amazon Studios and show creator Jill Soloway. Star is out of hit series after internal investigation into harassment claims. 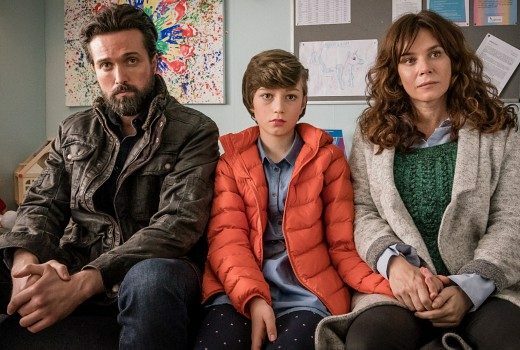 Amazon’s superhero series will return, but three comedies will not. 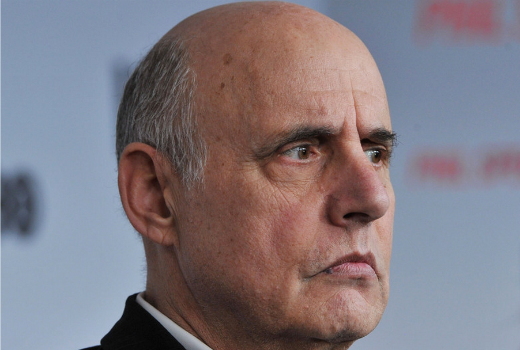 Jeffrey Tambor sticking with Transparent? 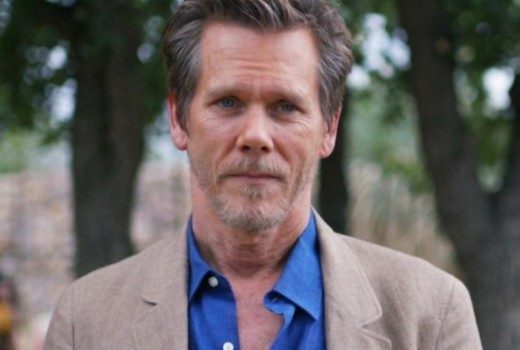 Is the star really leaving acclaimed show? 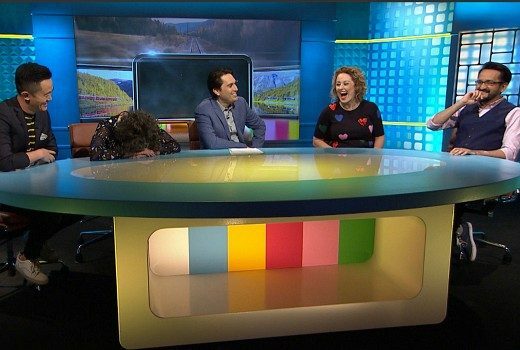 Totes awks…. 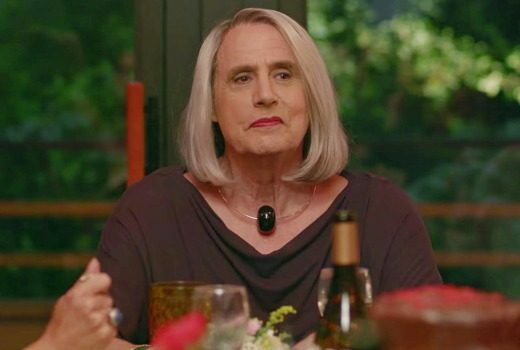 ABC is discussing Transparent, a day after Jeffrey Tambor announced his departure.